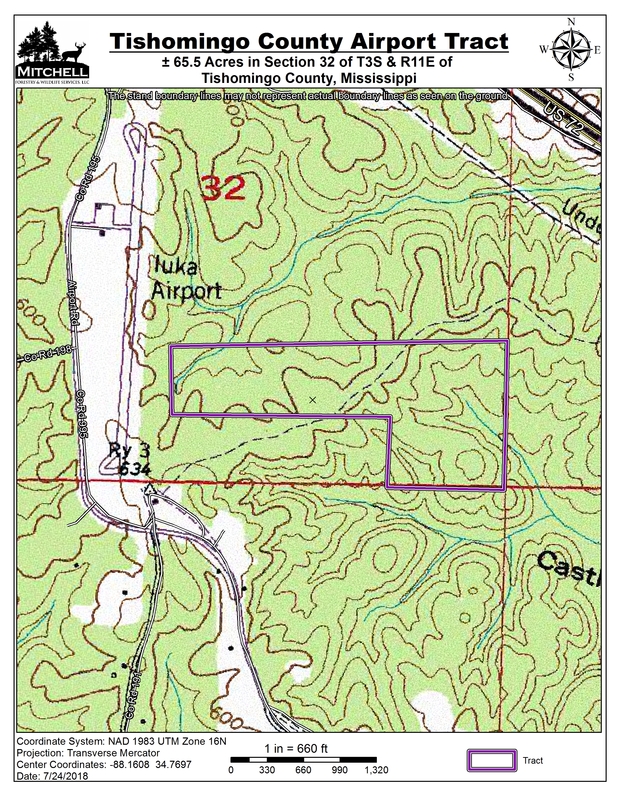 Location: Section 32, Township 3 South, Range 11 East in Tishomingo County, Mississippi, adjacent to Tishomingo County Airport. 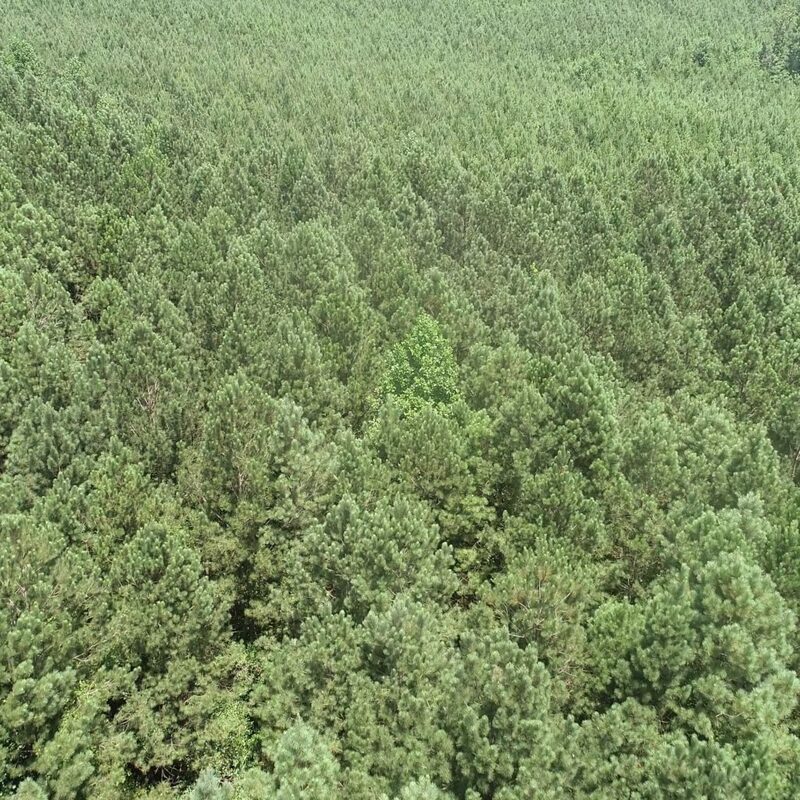 Excellent multi-age timber investment tract. 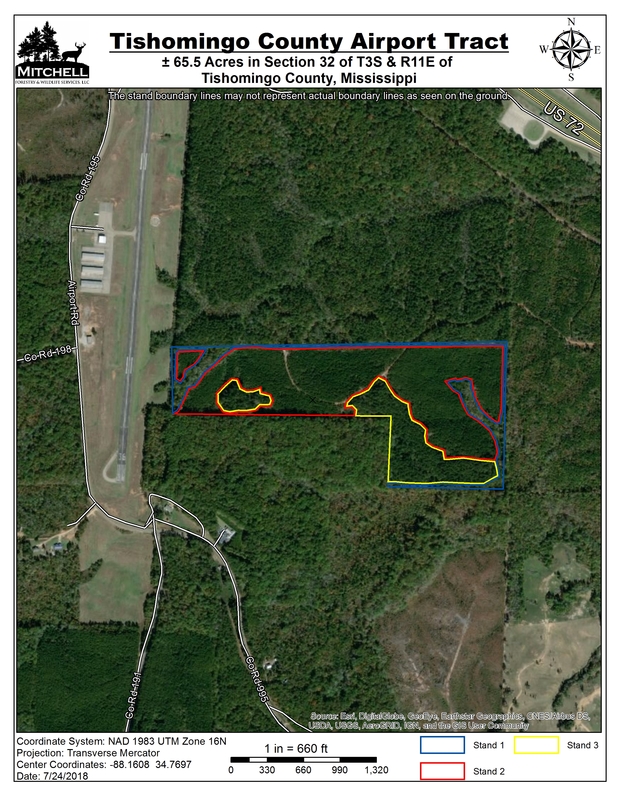 Stand 1 is ±9.1 acres of mixed species left as a buffer and SMZ. 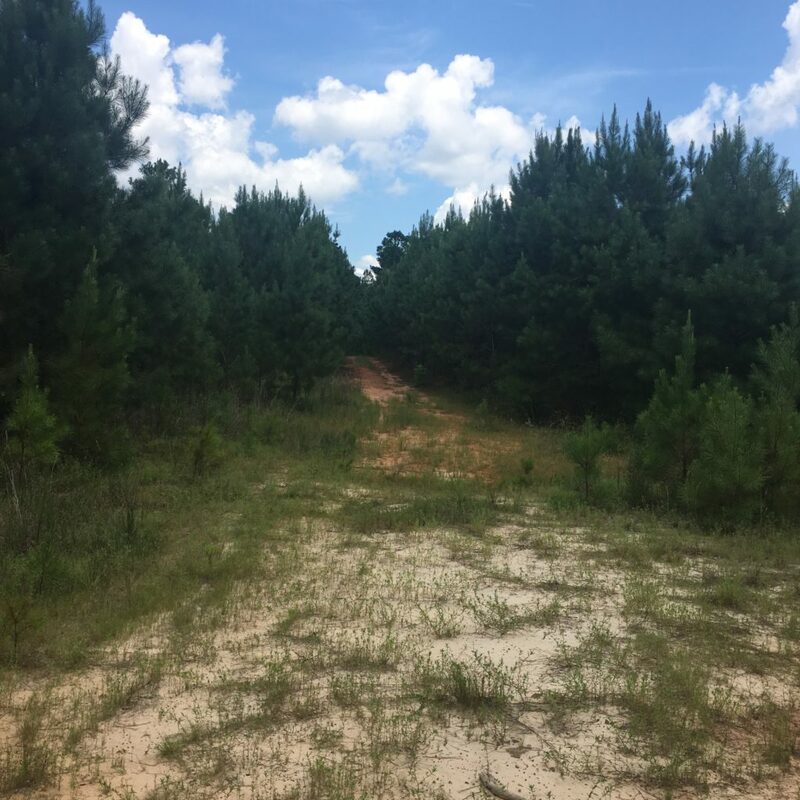 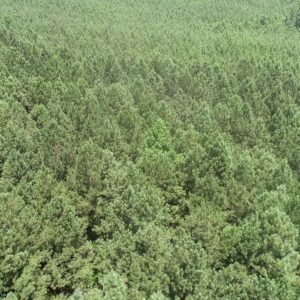 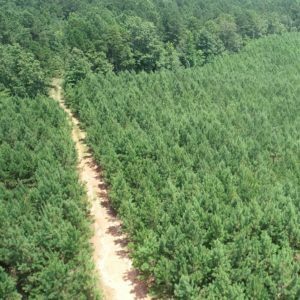 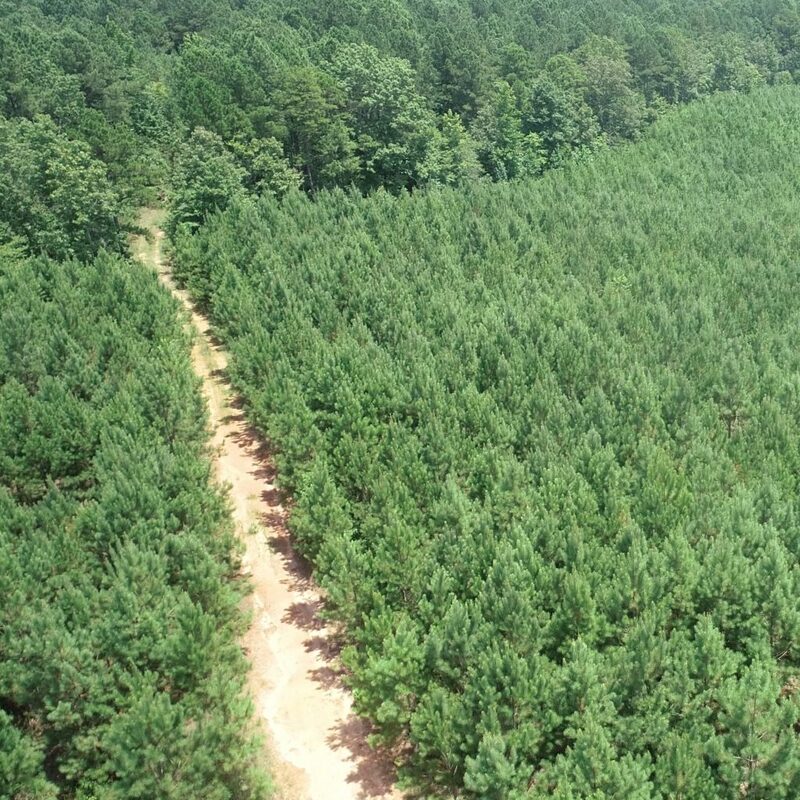 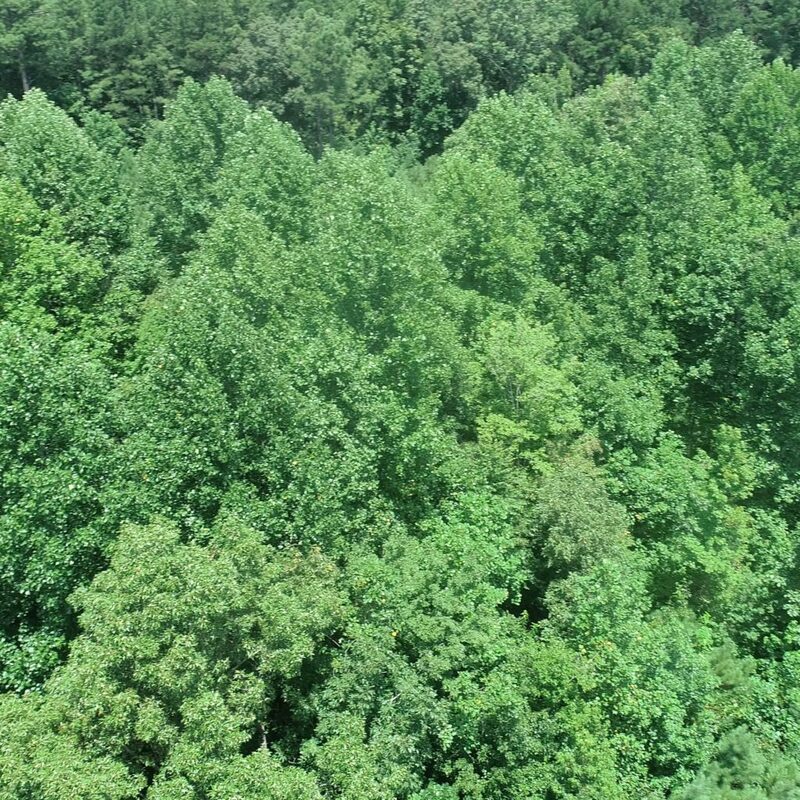 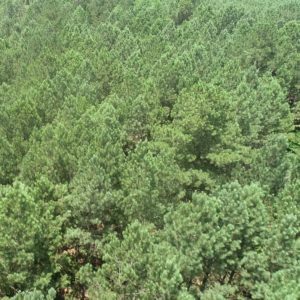 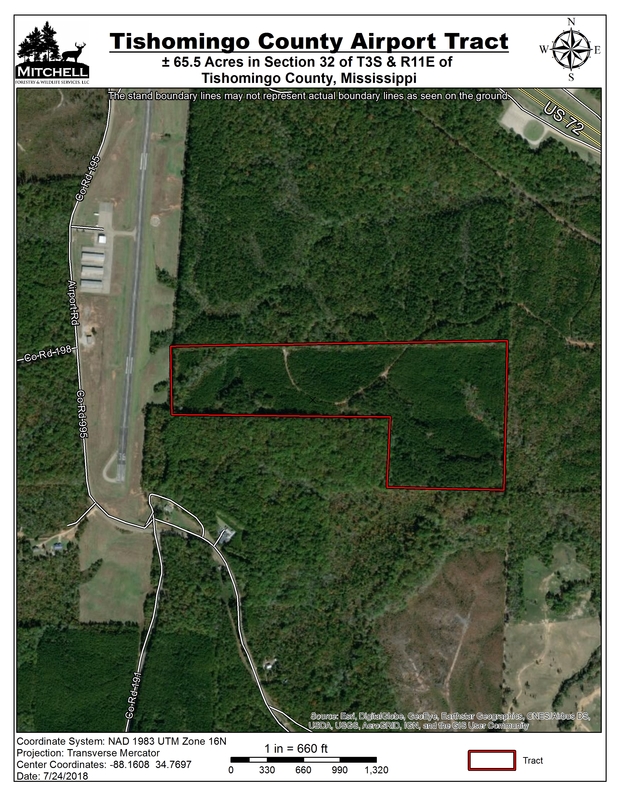 Stand 2 is ±43.2 acres of loblolly pine planted in 2011 with 2nd generation improved seedlings. 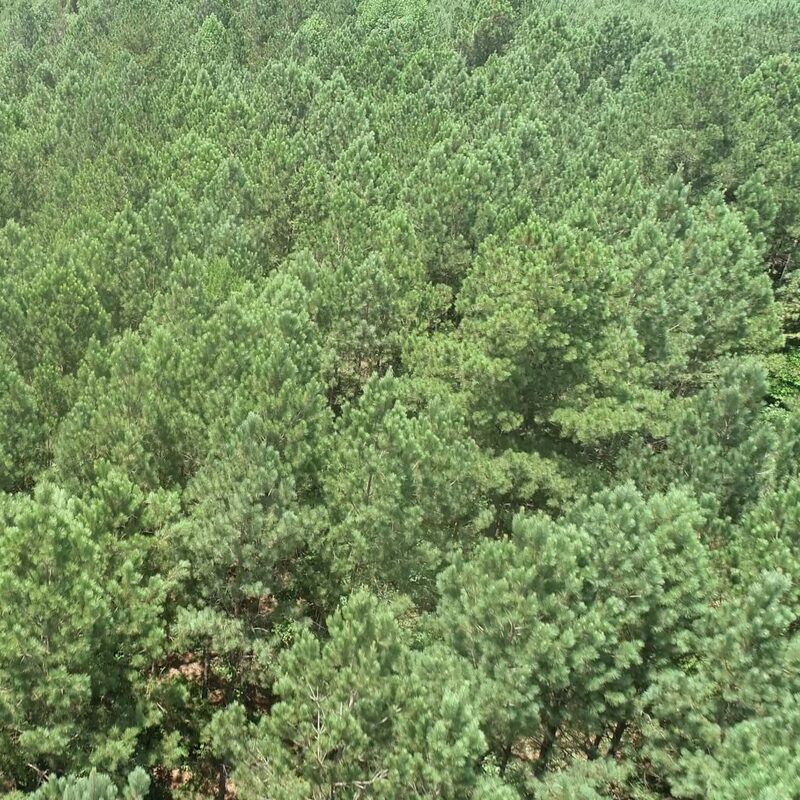 Stand 3 is 13.2 acres of loblolly pine planted in 1998 that has never been thinned.